with the right feel for the desired effect. 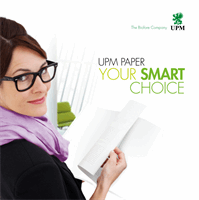 we are also the industry’s biggest user of recycled paper. seamlessly combining successful business and responsibility. form the core of our operations. With us, you can expect more. 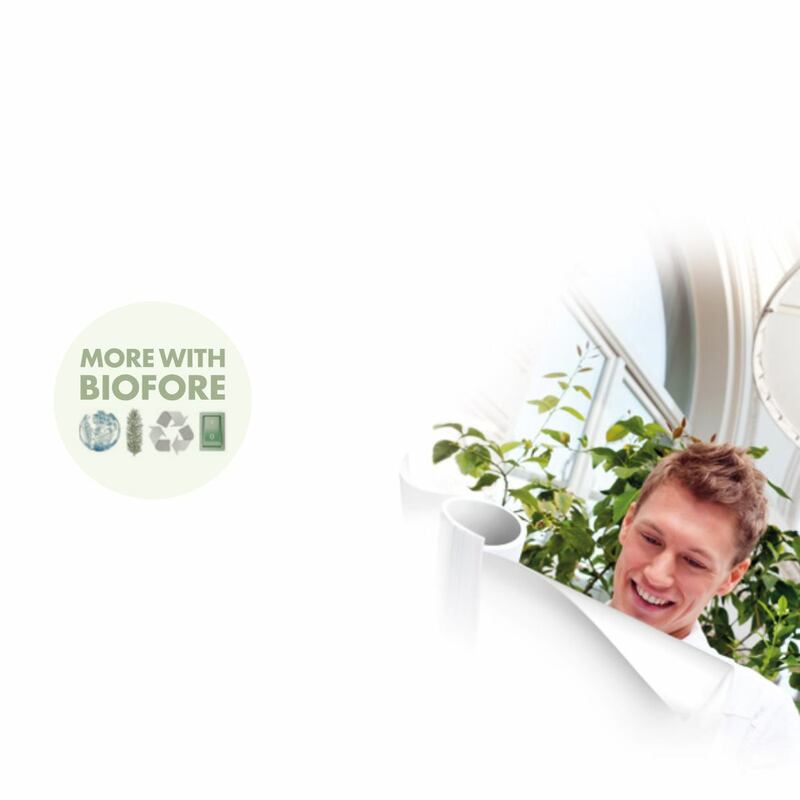 More reliability, more expertise, more with Biofore.